DELFT, April 12, 2018 – Today, Kopano announced the availability of the first LibreOffice Online packages built by Kopano. 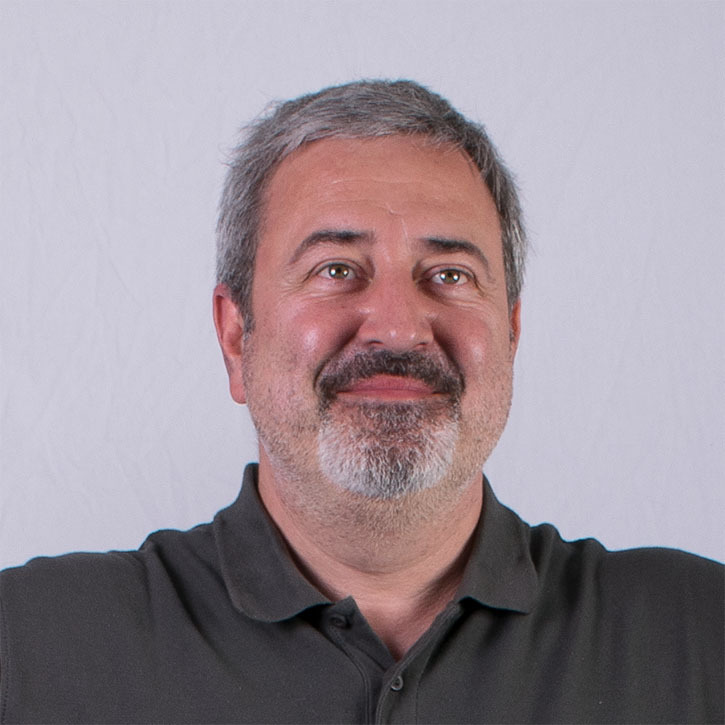 As a new member of the Advisory Board of The Document Foundation, Kopano strives to extend the reach of LibreOffice. 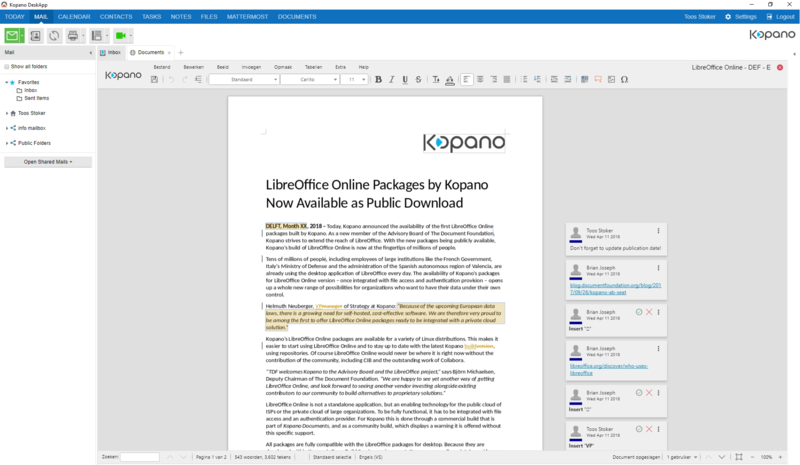 With the new packages being publicly available, Kopano’s build of LibreOffice Online is now at the fingertips of millions of people. Tens of millions of people, including employees of large institutions like the French Government, Italy’s Ministry of Defense and the administration of the Spanish autonomous region of Valencia, are already using the desktop application of LibreOffice every day. The availability of Kopano’s packages for LibreOffice Online version – once integrated with file access and authentication provision – opens up a whole new range of possibilities for organizations who want to have their data under their own control. Kopano’s LibreOffice Online packages are available for a variety of Linux distributions. This makes it easier to start using LibreOffice Online and to stay up to date with the latest Kopano build, using repositories. Of course LibreOffice Online would never be where it is right now without the contribution of the community, including CIB and the outstanding work of Collabora. LibreOffice Online is not a standalone application, but an enabling technology for the public cloud of ISPs or the private cloud of large organizations. To be fully functional, it has to be integrated with file access and an authentication provider. For Kopano this is done through a commercial build that is part of Kopano Documents, and as a community build, which displays a warning it is offered without this specific support. All packages are fully compatible with the LibreOffice packages for desktop. Because they are developed within Kopano’s Open Build Service environment, Kopano can easily maintain a wide range of packages for various Linux platforms. Kopano is a leading European provider of open source groupware and collaboration software serving thousands of customers ranging from European governments to large enterprises. As a continuation of Zarafa, Kopano puts messaging, collaborative editing, video meetings, email and calendaring in one single interface. 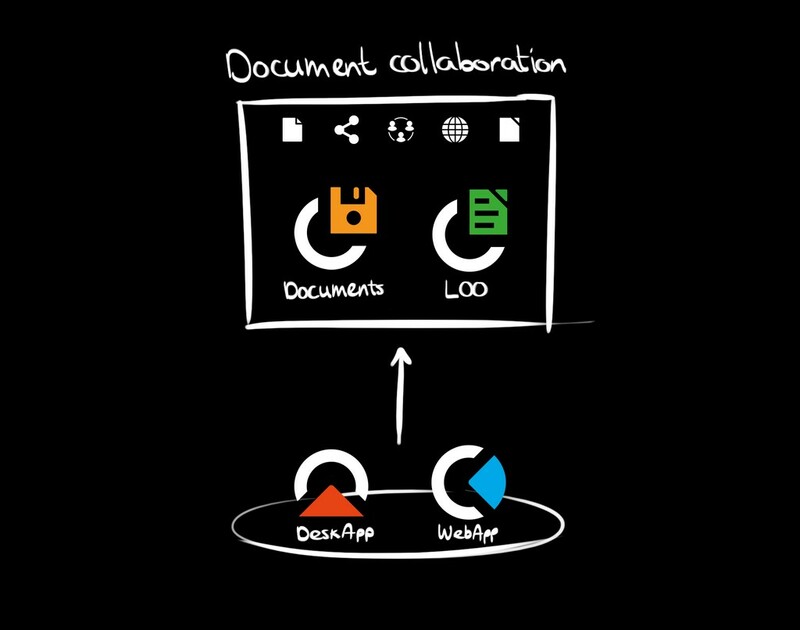 The Document Foundation is the home of LibreOffice, the next evolution of the world’s leading free office suite, and The Document Liberation Project, a community of developers united to free users from vendor lock-in of content by providing powerful tools for the conversion of proprietary file formats to the corresponding ODF format. For more information: www.documentfoundation.org.